Thread: Monitor the movements of "strange" within the "Central Bank" of Iraq! Witnesses, monitored strange movements, within the Central Bank of Iraq, for two consecutive days. Witnesses said that the bank witnessed the entry of cars carrying, at night, without knowing the type of cargo being taken out of it, pointing out that the process lasted two consecutive days. 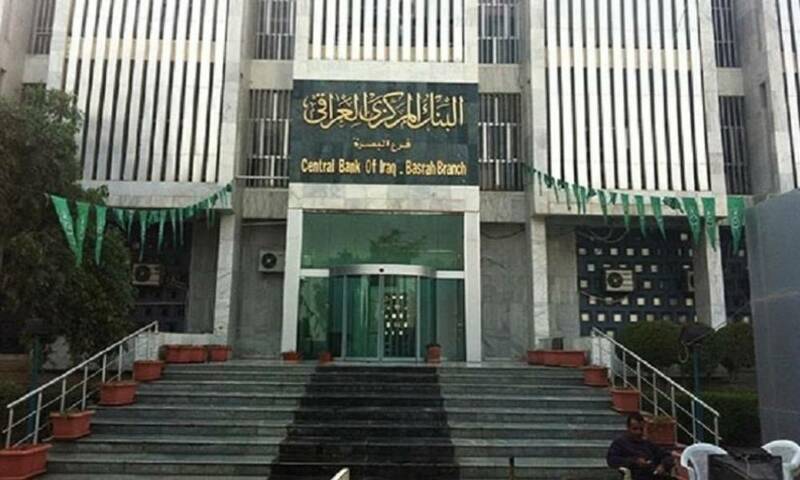 The Central Bank of Iraq, located in the capital Baghdad on Al-Rashid Street, was founded in 1947 and was formerly known as the Iraqi National Bank. Re: Monitor the movements of "strange" within the "Central Bank" of Iraq! This is another one of those articles that makes me go Hummmmmm . Wish there was more info in it. Guess we'll see if more shows up later.